It brings a tear to my eye knowing that this is the last article summing up this summers� adventures on Tour. It�s been another great Northwest summer, with lots of time spent on the road and in dozens of lakes and rivers across the region. 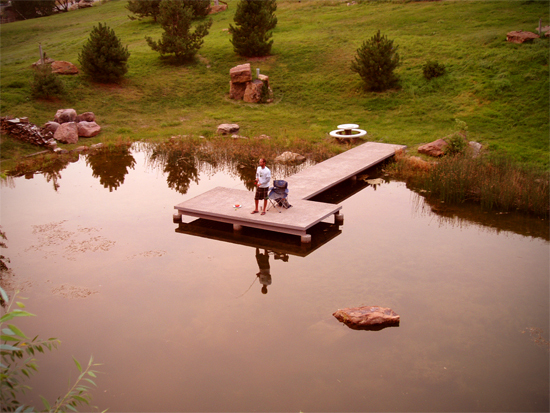 This being �Part II� of our story across Big Sky country, you probably guessed that there was a �Part I.� For those of you who haven�t read that riveting article, I will begin this tantalizing tale where I last left off: Great Falls, Montana. Read Greg Young’s “Part II” Recap of the Montana Stops of the Northwest Riders Summer Clinic Tour after the jump. It seems as though another summer has flown by as fast as they always do. I know that we still have another month or so left of good weather and riding, but for all of us on the Northwest Riders Summer Tour, the end of August marks the end of our days on the road. What better place to end a few months on the road than a drive thru �the Treasure State.� That�s right, I�m talking about the �Land of Shining Mountains:� Montana! In fact, the story of our trip is bigger than the Montana sky, meaning I�ve got to chop our tasty tale in two (conveniently named Part I and Part II). Read Greg Young’s “Part 1″ account of the Montana stop after the jump. The filming of “DRIVE” in the Northwest started out yesterday morning with Randall Harris, Jeff McKee, and Ben Greenwood taking a set on Lake Washington. We started on the North end of the Lake, made our way to Maydenbauer Bay, and finished up with Benny G running the gut along the south end of the I-90 bridge. If you were driving along I-90 at all on Monday morning you were treated to some world class riding during your commute. We are now onward to Eastern Washington to film for a few days. Stay tuned for further coverage of DRIVE. Check out a quick recap of the morning set and a few teaser photos after the jump. I am sitting here at Sean Kilgus’s house right now with three of the most influencial riders in the sport today. Ben Greenwood, Jeff Mckee, and Randall Harris have all ventured to the Northwest to film for the next 5 days throughout the state of Washington. We are minutes from leaving and taking a morning set. Read what Ben Greenwood had to say after the jump. The Northwest Riders Summer Clinic Tour recently made their Lake Sammamish stop. The spots were filled both days, the weather gorgeous, and riders amp’d to learn new tricks with Pro Rider Brent Starr, Sean Kilgus of BFY Productions, and Greg Young. 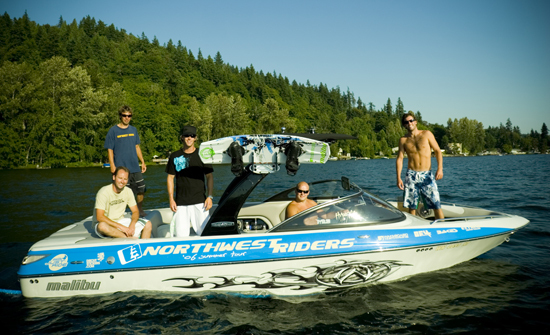 We also fit in a video/photo shoot with Spencer Norris of WIT Productions and WakeboardNorthwest Photographer Bryan Myss. Both Bret V and Thomas Olson took a set. If you have not signed up for a clinic, do so now because spots are filling up quickly. 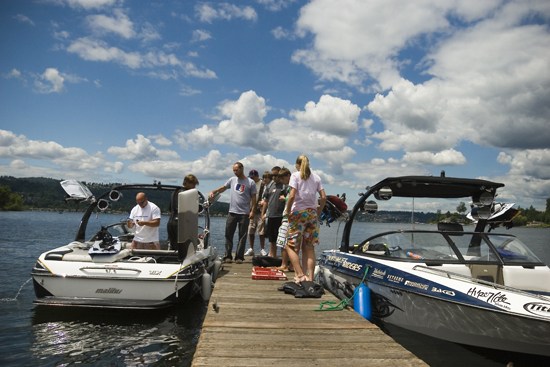 This is a summer wakeboard clinic you do not want to miss out on. Read Greg Young�s Northwest Riders Summer Clinic Tour recap after the jump. The Northwest Riders Summer Clinic Tour kicked off June 7th. They’ve already traveled throughout Idaho and to Tri-Cities for a few clinic stops. Greg Young, from Northwest Riders Clothing & a Northwest Riders Clinic Coach, sent us a recap of the first leg of the tour. If you have not signed up for a clinic, do so now because spots are filling up quickly. 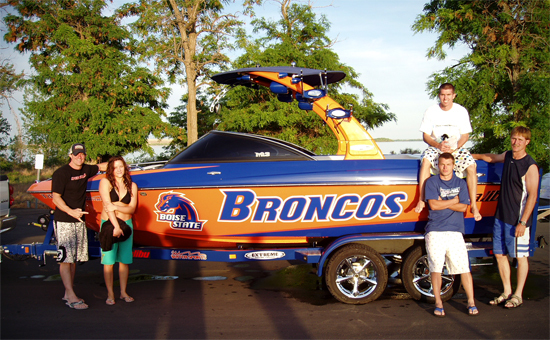 This is a summer wakeboard clinic you do not want to miss out on. Read Greg Young’s Northwest Riders Summer Clinic Tour recap after the jump. It feels as if the wake season is “officially” here. Friends have been gathering out on the water for a few sets early in the morning before work and afterward, wakeboard camps and clinics have started, and other grassroots events are just weeks away. 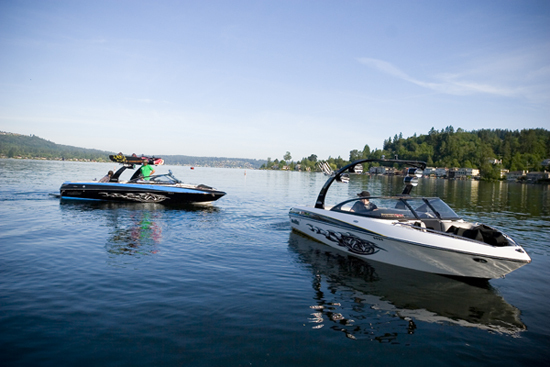 The WakeboardNorthwest staff joined a couple of NW Riders and friends out on Lake Sammamish for a morning set recently. Joining us were Brandon Robins, Chris Craig, Sean Kilgus, and our local BAKES Pro-Shop gal, Bess. Check out the quick recap of our morning and the gallery of photos after the jump. 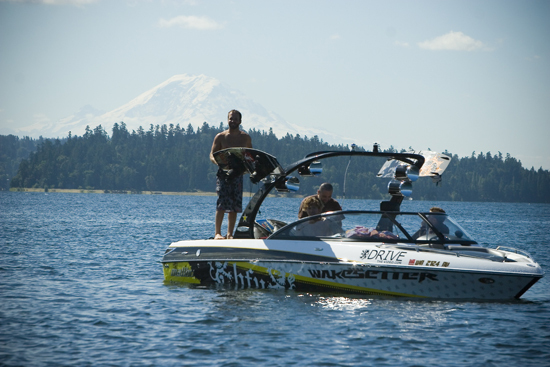 The Northwest’s premier summer wakeboard clinic tour is set to start in just a few weeks. NW resident pros Brent Starr, Greg Young, Danny Bergman, Bret V, & Sean Kilgus will be hitting the road the first week of June to help riders learn how to ride for the first time, or to teach them a new trick or two. We encourage families and riders to sign up for one of the tour stops regardless of riding level. This tour is truly about promoting the sport of wakeboarding throughout the Northwest and to help folks learn to ride that otherwise would not have proper instruction. Check out the schedule and save the date for the NWR Tour Stop nearest you. Don’t miss this opportunity to hang out with the NW best riders. I was looking through my video collection recently and realized that Bent Felix is one of my favorite movies. In the spirit of that, I thought we should all sit back and watch a little bit of Bent Felix. Check out our behind the scenes coverage of the making of Bent Felix for more insight into what it took to bring this film to life. Sean Kilgus, of BFY Productions, is in the process of filming “DRIVE”. The latest filming trip took the BFY Productions crew to Arizona with JD Webb, Danny Harf, Randall Harris, & Rusty Malinoski. Wakeboarding Magazine’s June Issue has a brief feature about the trip. Check it out when it hits stands in a few weeks.